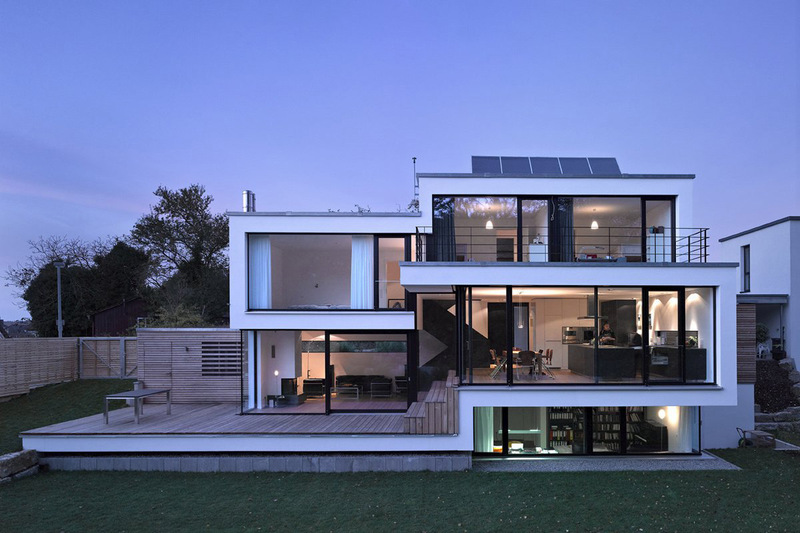 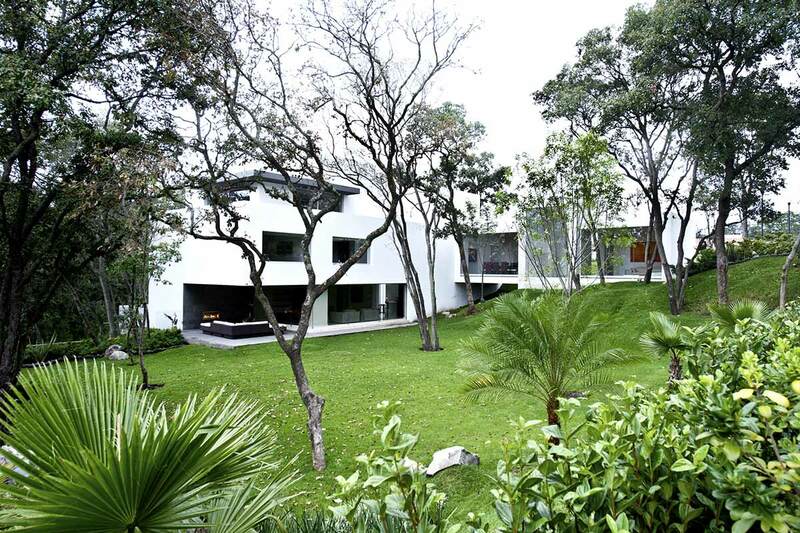 The Mexican studio GrupoMM completed the Cañada House in 2011. 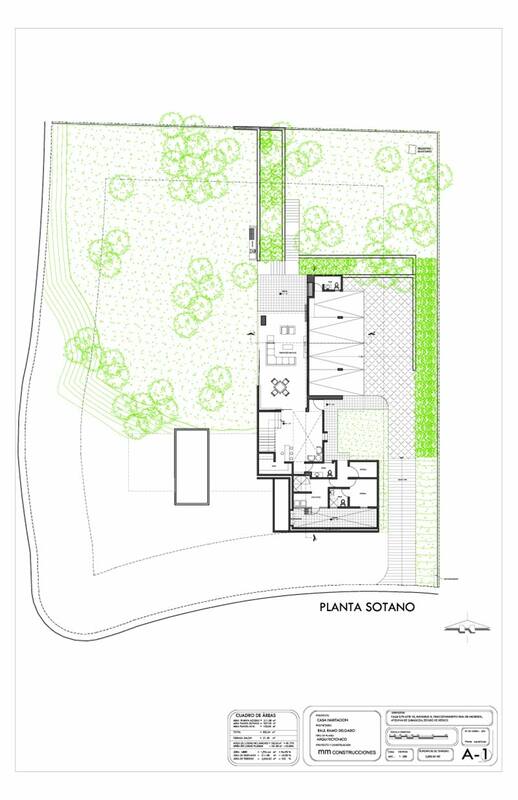 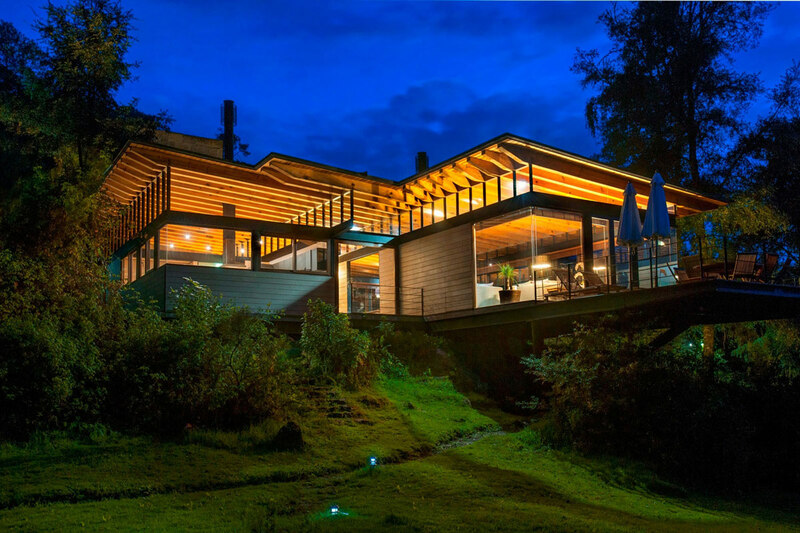 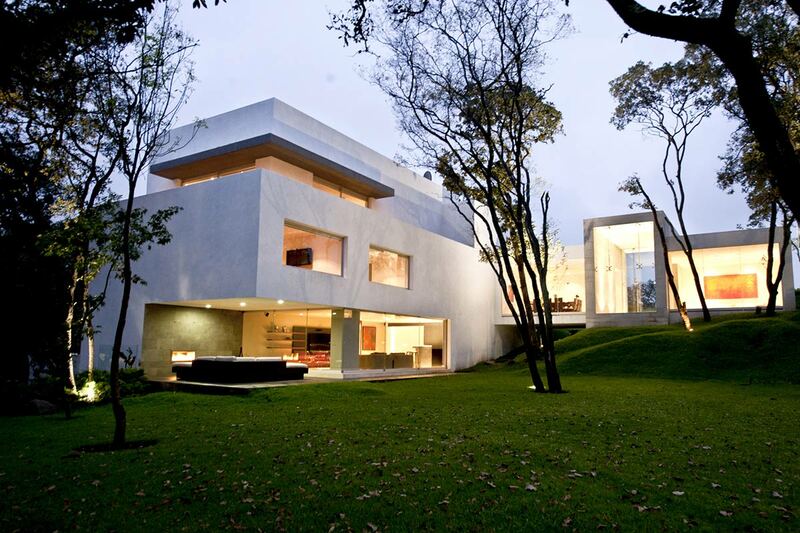 The clients envisaged a home at one with nature, relieving them form the stress of everyday life in Mexico City. 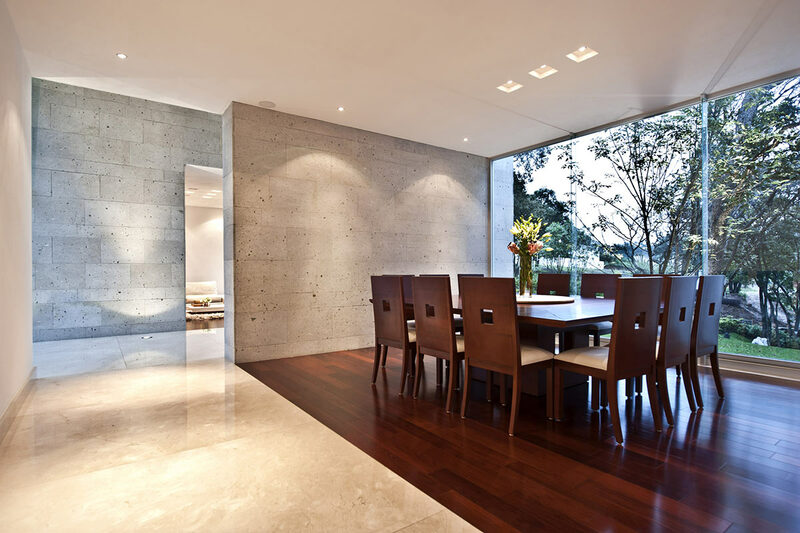 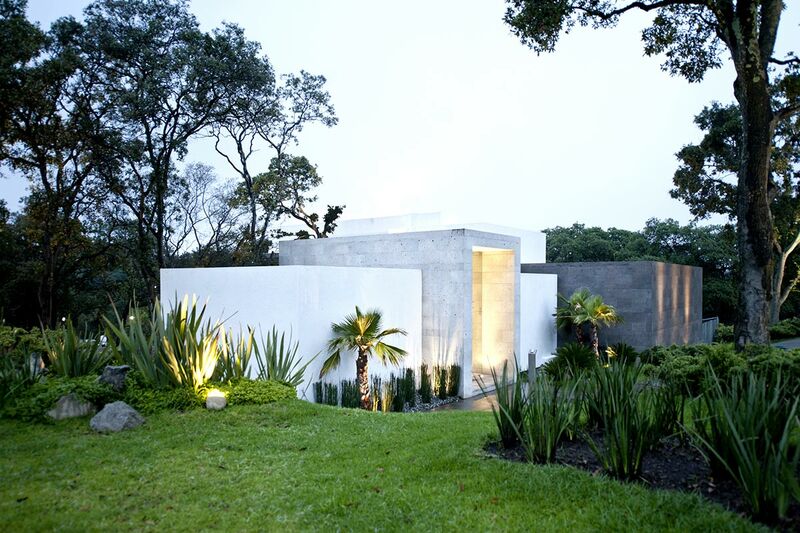 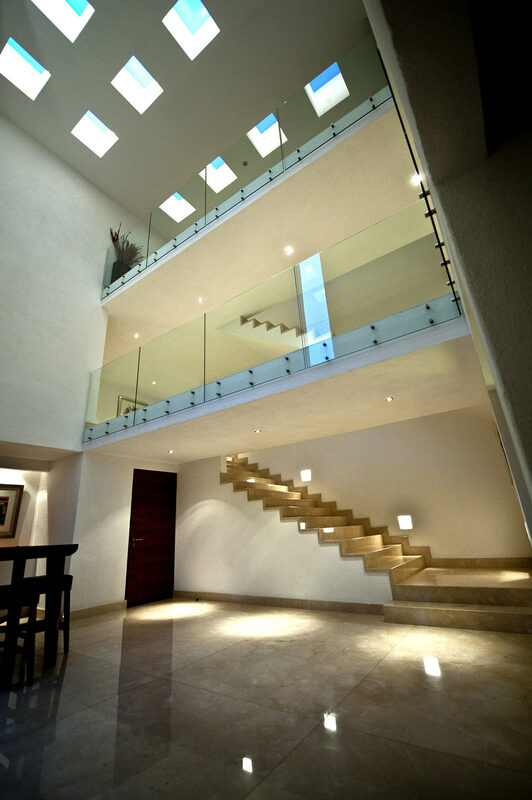 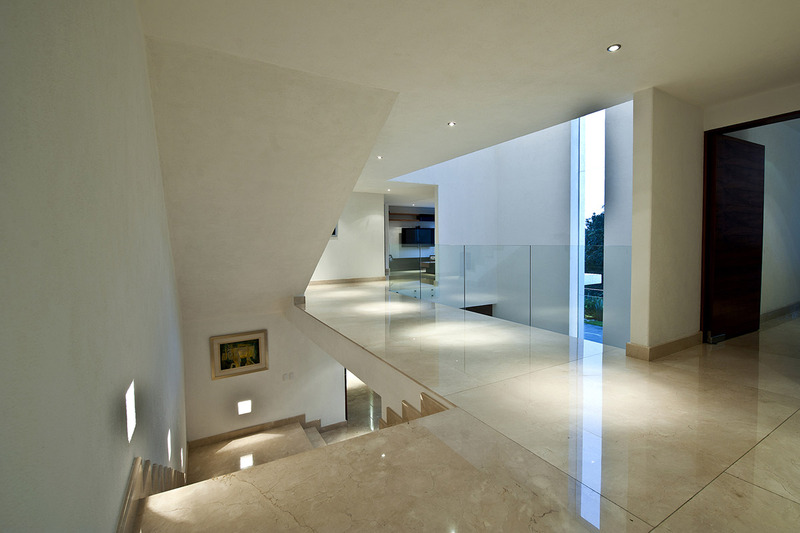 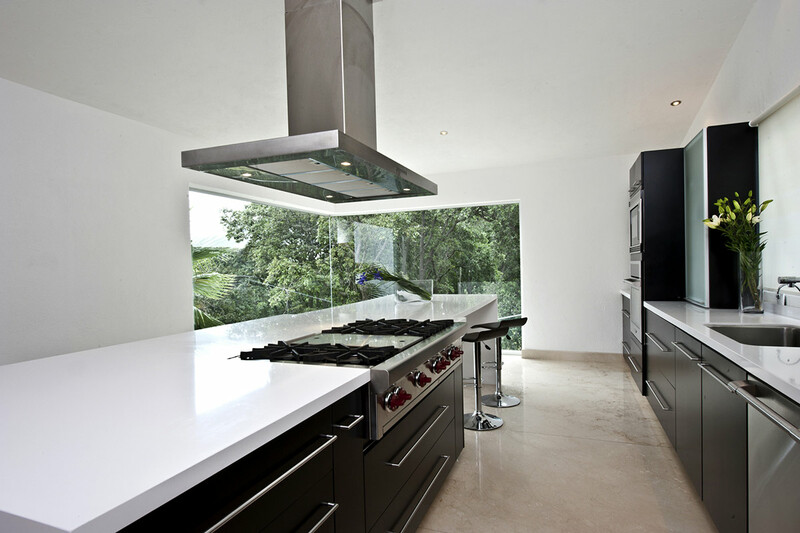 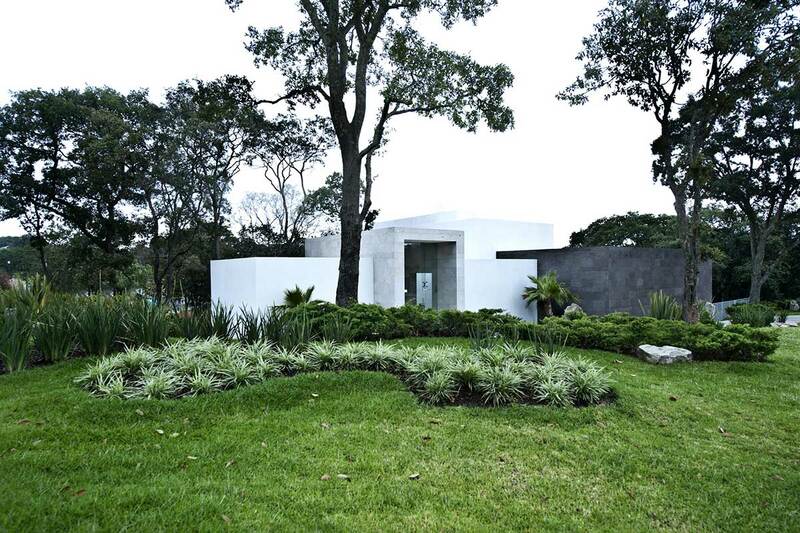 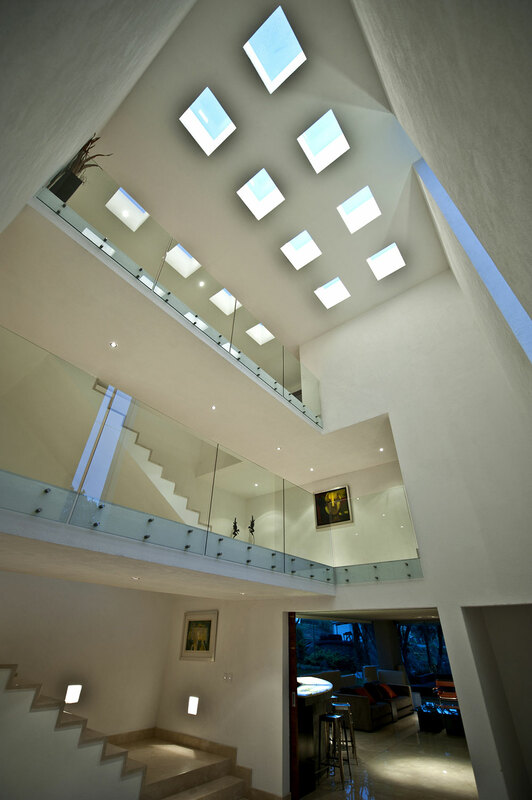 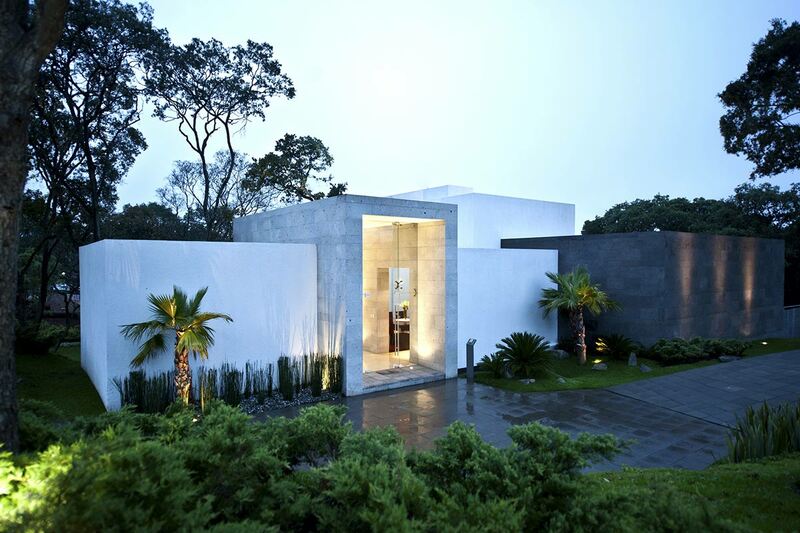 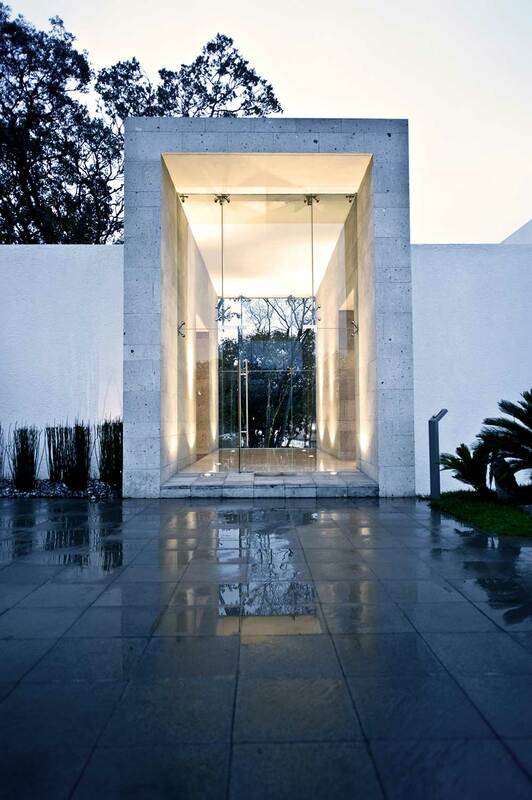 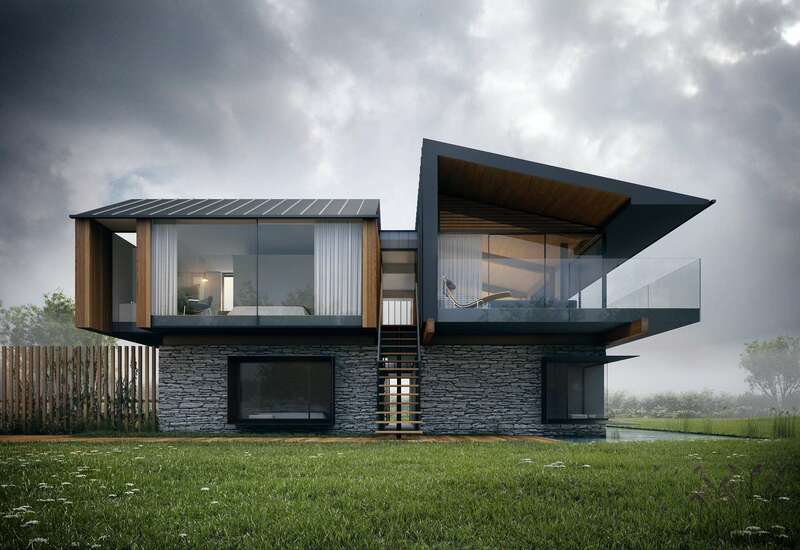 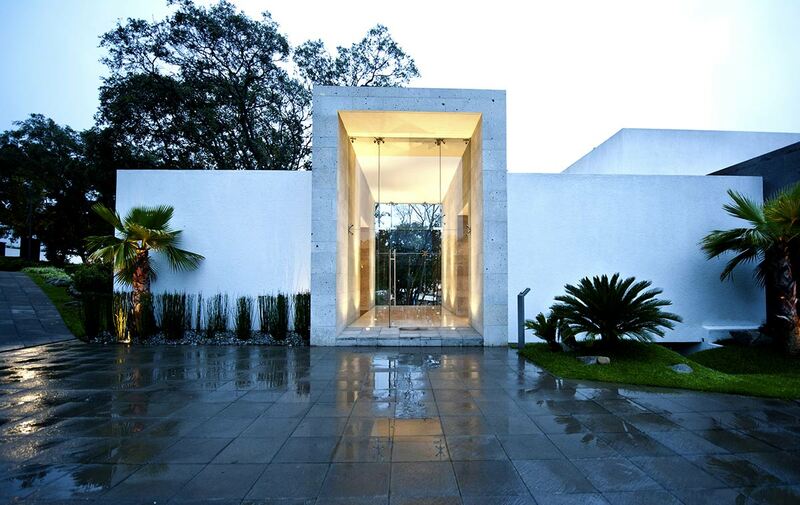 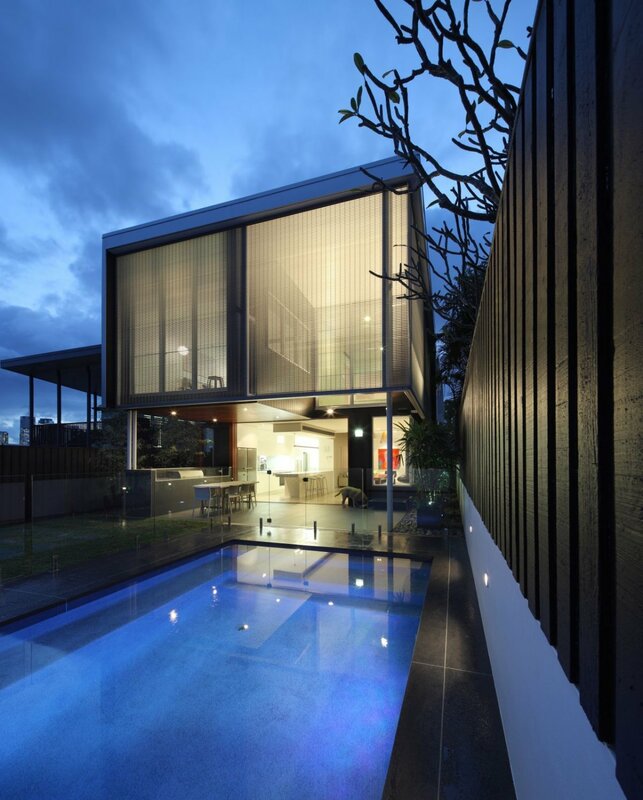 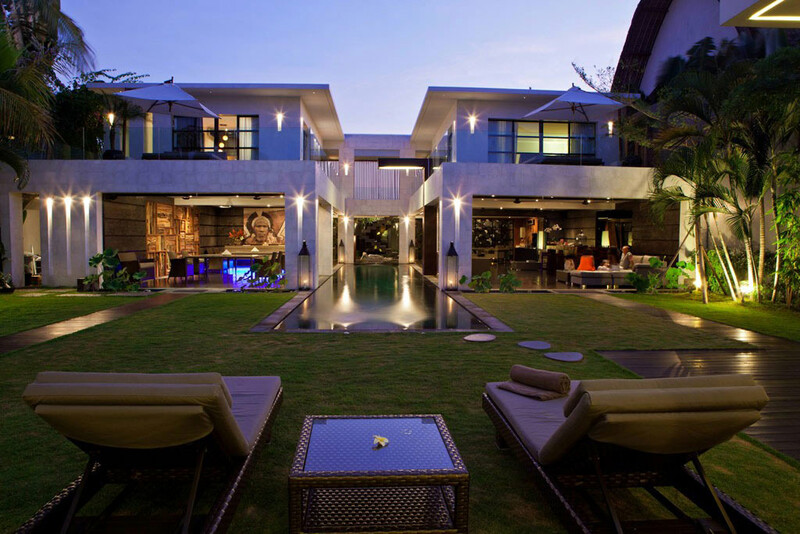 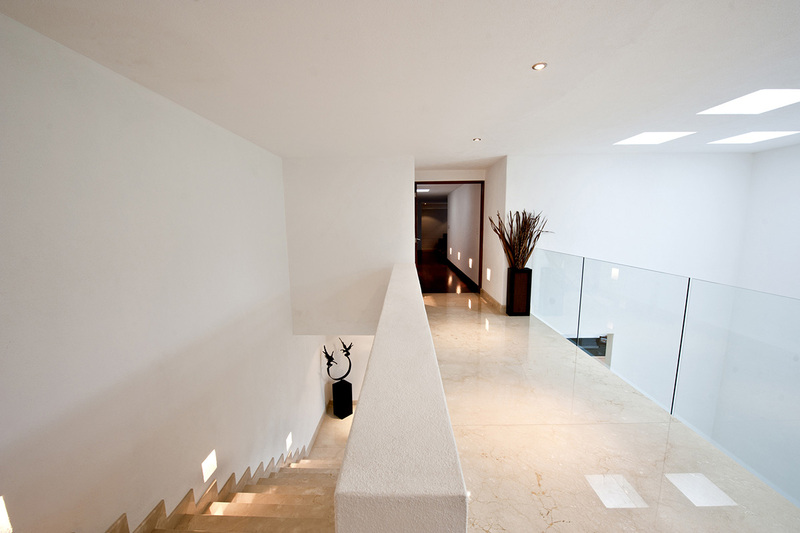 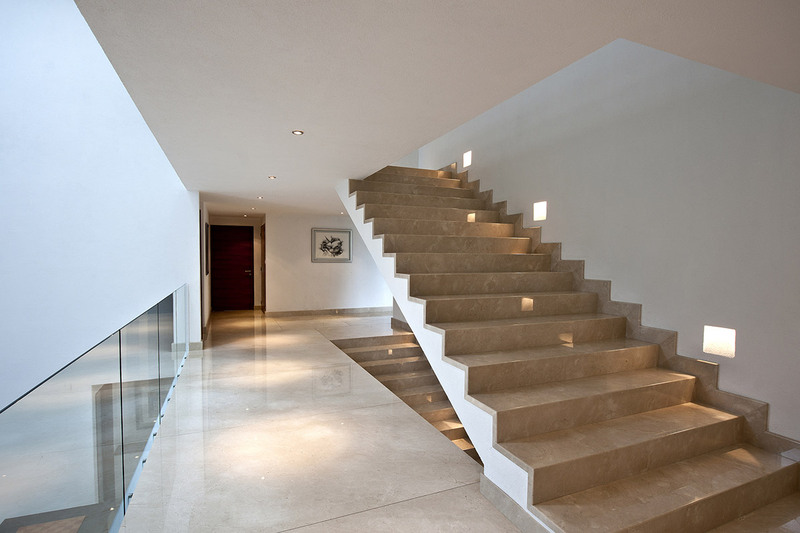 This exquisite contemporary home is located in Santa Cruz Atizapán, Mexico.